In a post-apocalyptic future, human beings are no longer running the planet. Instead, creatures of the night have risen to power and completely taken over, but there may be one person who can change the power structure. Vanessa Van Helsing finds herself resurrected and tasked with saving the world. A relative of the famous vampire hunter Abraham Van Helsing, she's got the skill set to carry on his work. 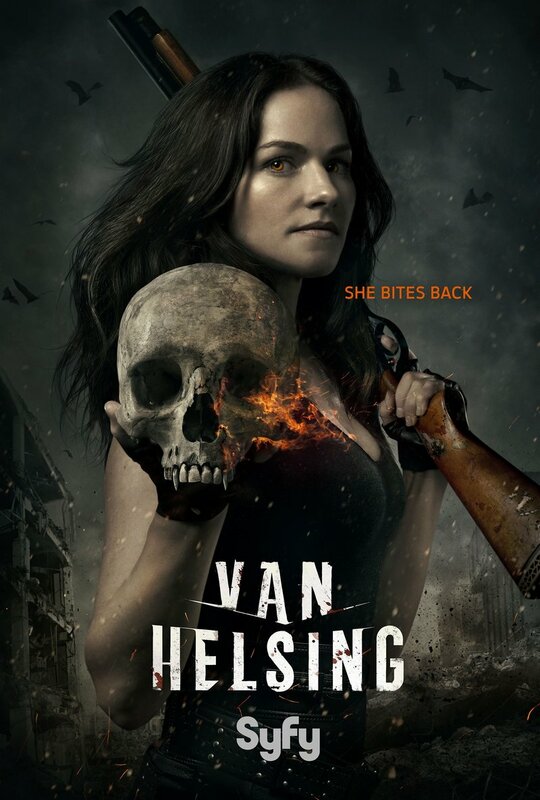 DVDs Release Dates is the best source to find out when does Van Helsing come out on DVD and Blu-ray. Dates do change so check back often as the release approaches.